This is a nice small market where you get the best quality local food and snacks. As you stand at the bus stop you will be able to spot a number of grocery and meat shops. There you also get local French cheese and sausages. A lunch at this place is no doubt desirable with the tastiest fish rolls you would have ever had. This place was made by request of Napoleon III so that he could get good local food. How popular is Mercado Les Halles? People normally club together Virgin On The Rock and La Grande Plage while planning their visit to Mercado Les Halles. 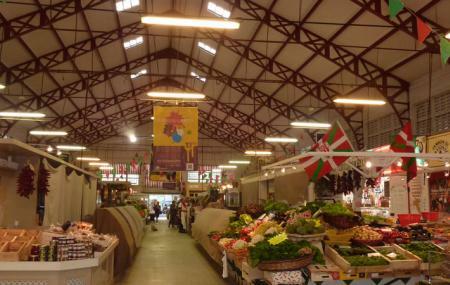 Great local market, some items might be a bit pricy but it's Biarritz. Overall, great quality and variety. Super produits de qualité rapport qualité prix au top !